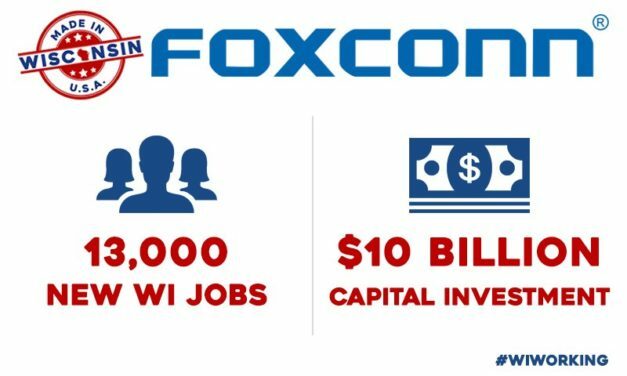 The plan does not mention the large tax increases that would be needed to fund it and many Republicans remain highly critical of the plan. 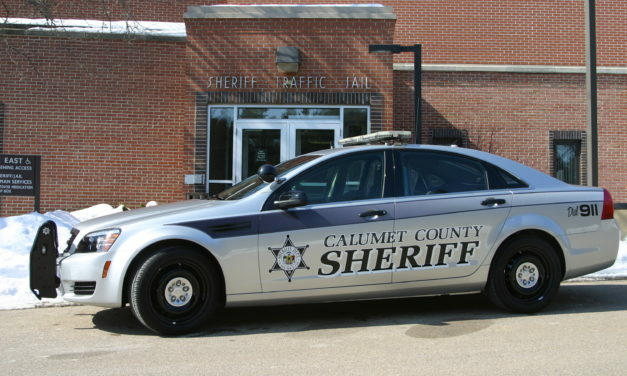 The Calumet County Sheriff’s race is catching more than just Wisconsin attention after Republican candidate Mark Wiegert, known for his role in the popular Netflix docuseries “Making a Murderer,” was revealed to have signed and circulated a petition to recall Gov. Scott Walker in 2011. 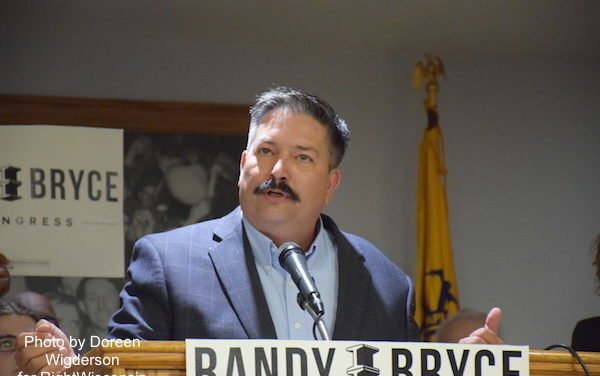 The gloves came off during a Democratic Primary debate between 1st congressional district candidates Randy Bryce and Cathy Myers after a question regarding Bryce’s history of arrests was asked. 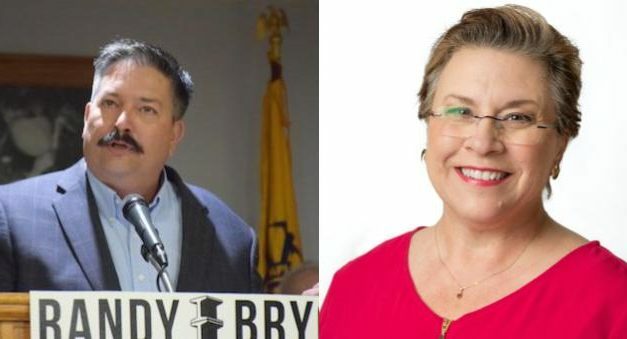 Media Trackers has learned that in three cases of teacher license revocation, the offenses had been brought to the attention of the State Department of Public Instruction years earlier. 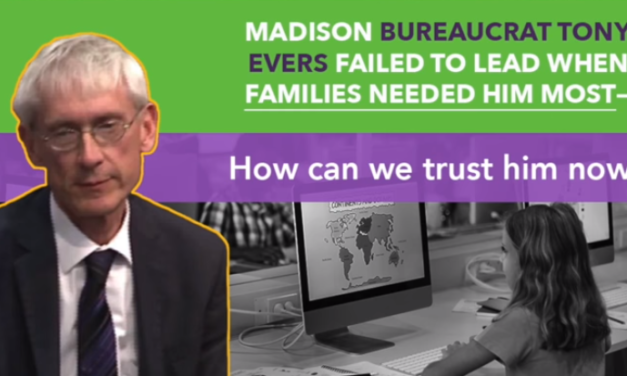 However, no action occurred until State Schools Superintendent Tony Evers was under scrutiny from the GOP in relation to the Andrew Harris case. 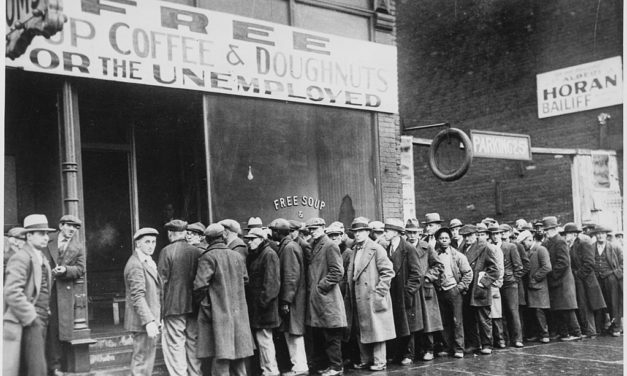 Despite the DPW’s claims of a disappointing Walker job creation performance, Wisconsin is in the midst of a worker shortage. 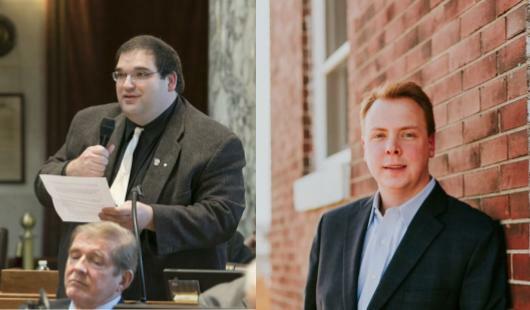 The race for the vacant 1st Senate District Seat became less complicated for Republicans Friday, when Alex Renard did not file nominating papers for the August primary. 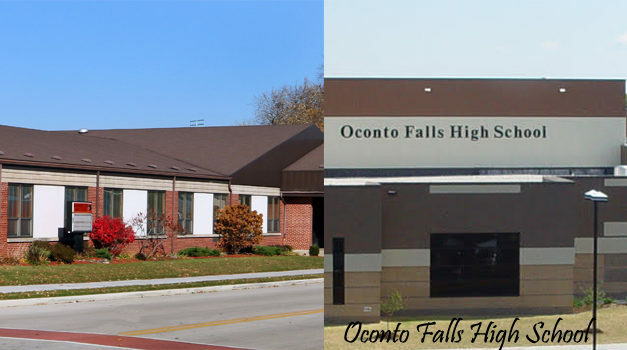 The Oconto Falls School District eliminated a part-time social worker position for budgetary reasons after giving several administrators pay increases for the current school year, one as high as 17 percent. 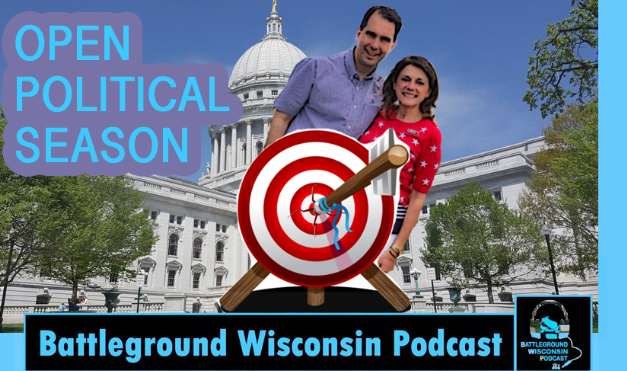 As a Republican primary in a special election for Wisconsin’s 1st Senate District grows near, a 527 independent expenditure committee is on a spending blitz attacking State Representative Andre Jacque.